Sometimes selling a home can be entirely deflating. The asking price isn’t met and after a few months you need to compromise and lower it. You want that top dollar, but depending on the market and demand – and frankly, how well you had maintained your home – you’re not always going to realize it. Maybe you’ve kept the home in immaculate condition and there isn’t much for you to do to prepare it for potential buyers. But for most of us, there’s usually more than a few things to be done before it’s sale-ready. Not only does it need to be clean, but you want to accentuate its unique characteristics and showcase its value to your advantage. Most importantly, you’ll want to good real estate agent. 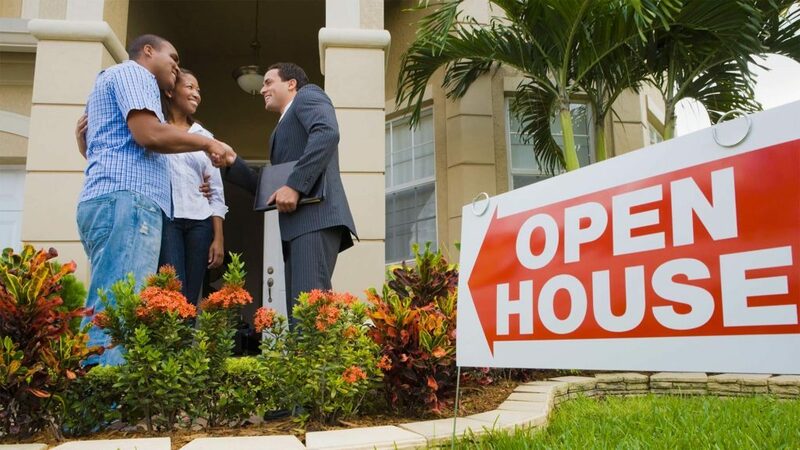 Homeowners who endeavor to sell their home on their own tend to obtain the services of an agent eventually, typically after a few months with no luck. If time is of the essence, hire one a.s.a.p. Visit other homes for sale and get to know the agents. Look for hospitable traits; see if they’re well mannered, well groomed and personable. Gauge their ambition – will they follow up with potential buyers? It may be advantageous if they’ve sold homes in your area before. 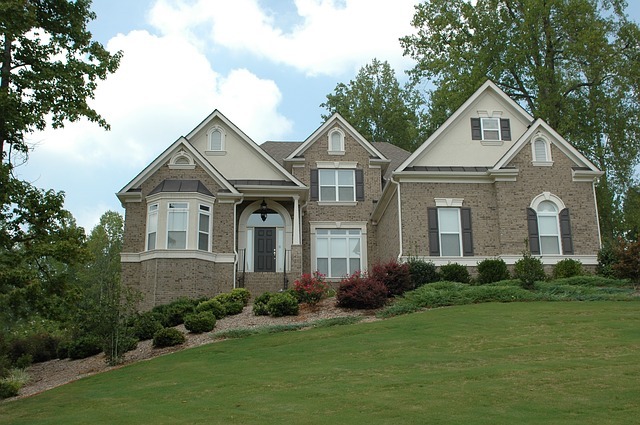 Of course, you and your agent need to be on the same page as far as asking price. If you’re not initially, you may want to defer to their judgment. They’re educated in such things and this is what they do for a living. Be sure your homes interior and exterior are both well prepared – photos of your home must be inviting. On the internet or in an agent’s book, the initial response to your home is one you don’t get a second chance at. And it’s important to be ready for when interested parties pull up to your home. Again, making a positive impression is key. If you have a garden, make sure it is freshly maintained. It helps to add a few brightly colored flowers to the mix. Get rid of any weeds. Put a flower pot or two by the front door, make it inviting! Naturally, you’ll have to fix any existing damage. If you have holes in the wall, or a bad water heater, a failing roof, be mindful of good karma and fix it all. You may need the services of a handyman. Consult with your real estate agent before making any major upgrades, like painting or re-carpeting – these are factors you may let slide, as they aren’t as important to the value as repairs are. 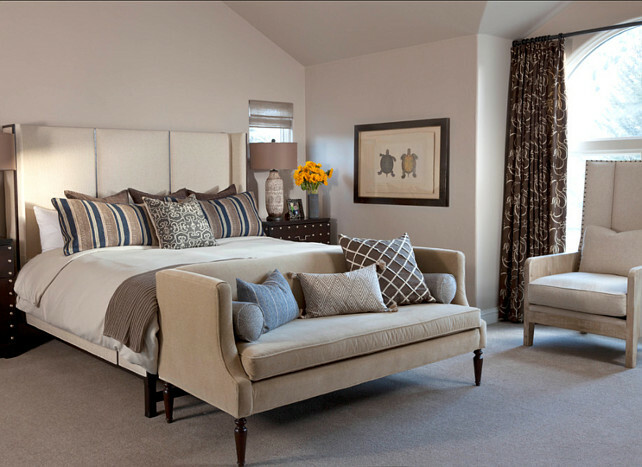 Select neutral color linens for bedding and cushions throughout the home. It allows the imagination of a buyer to more freely place their own color preferences into each room. Be mindful of clutter. 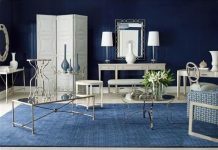 Too much furniture in a room can give the impression of a cramped space. Whenever possible, minimize the amount of it, accessories and knick knacks. 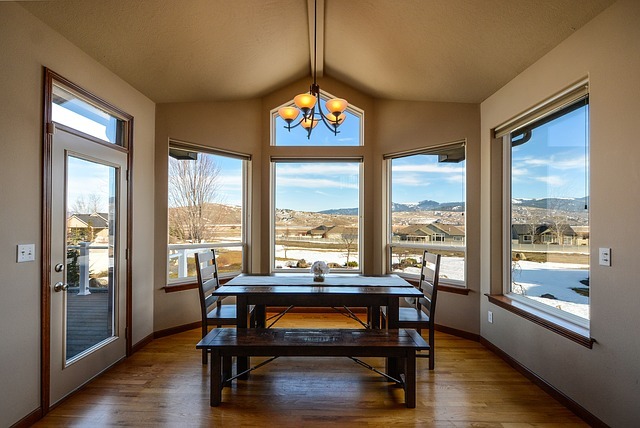 An open airy home is much more appealing. Before showing the house, remove all of your personal items, any family photos, heirlooms, trophies… anything that personalizes it – take ‘em out. A visitor wants to picture themselves in your home, and it’s harder to do if they are forced to associate it with you and yours. Also, if they see something they find personally unappealing their interest will be adversely affected. If there’s scant space to remove an overabundance of clutter, move it to the garage. It’s better to have a tidy home than worry about what’s happening in an area that is often cluttered anyway. Have only the necessities visible in the kitchen. 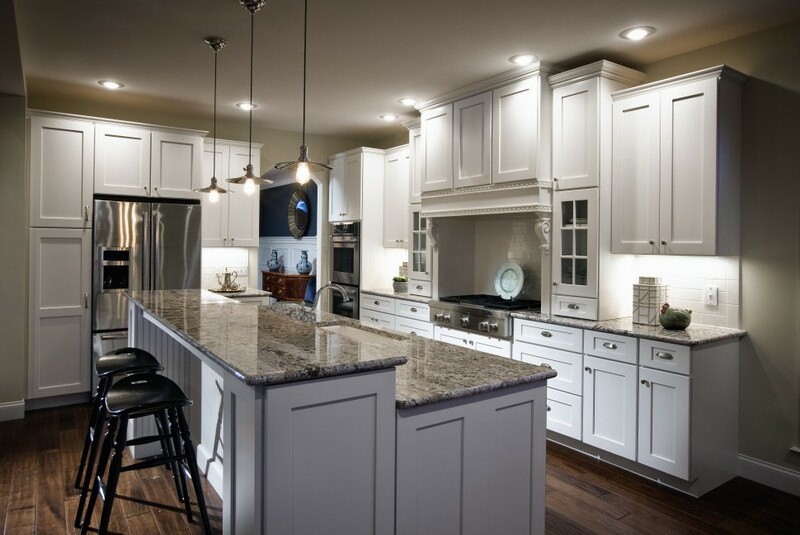 Otherwise, keep all counter and appliance tops clear, let the room breathe and appear spacious. Keep the interiors of your cupboards neat, too, and remove any excess contents. 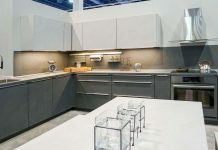 Storage is an important consideration for homeowners, and they want to see as much space as possible to accommodate their stuff. Remove all ornaments from surfaces, keeping a maximum of one per table. Minimalist looks are more appealing to the average eye. Even pictures on the wall can be too much. Take ‘em down, and get the posters in the kids rooms, too! One cannot underestimate the value of cleanliness. Pick up messes, clean the floors, ensure that the bathrooms are spotless. That’s another area where you want to remove any personal items. People don’t want to see your toothbrush, towel or razor. Get into the nooks, crannies and everywhere; wipe the moldings, wash windows, clean walls, and dust the blinds. Hopefully your aggressive cleanup will also destroy any unpleasant odors. Smells of pets and tobacco are no-no’s. Open a few windows and let fresh air in. Light a scented candle, if you wish, but be sure it is not too overpowering. Remove any pet accessories like the litter box or food bowls. Lastly, always be ready for your agent to pop in with someone. Keep the beds tidy, bathrooms neat and dishes put away. Also, to use a bit of slang, “make yourself scarce”. If your agent is coming by to show the house, gather the family and take a trip to Starbucks. It’s a bit awkward – but there’s a weird sense of pressure when homeowners are around during a house inspection, don’t make your potential buyers endure it! A comfortable consumer is the best kind. 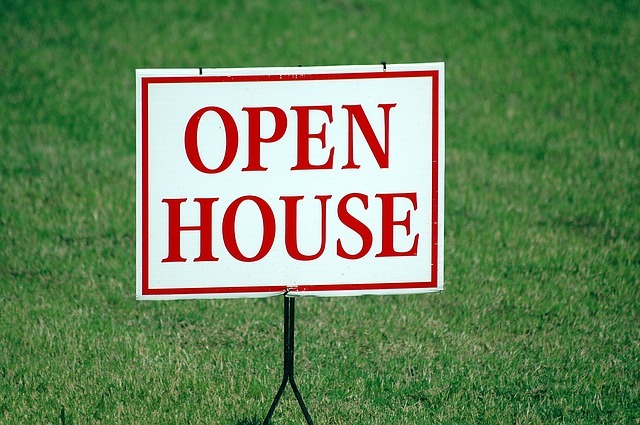 Follow these guidelines and selling your home should be made easier, and ideally, expedited!